After just three weeks of public testing, OnePlus has released Oxygen OS 9.0 based on Android Pie from beta and distributed the update via OTA for OnePlus 6. Besides this good news for the owners of OnePlus 6, there is also news for owners of older OnePlus smartphones. During this year's Google I/O we found out that OnePlus would be one of the first smartphone manufacturers to deliver Android Pie for its latest device after - alongside Nokia, Oppo, Sony and Xiaomi - Google nominated OnePlus for the early update. After numerous developer previews and only three weeks of public beta testing, OnePlus has now completed work on Android 9 for OnePlus 6 and has begun rolling out the update. What's new about Oxygen OS 9.0 for OnePlus 6? From the release notes we know that, apart from the numerous innovations that Android 9.0 brings with it, OnePlus Oxygen OS 9 has also provided an improved gaming mode as well as a revised Do Not Disturb mode with adjustable options. The accent colors can now also be more varied too. There's a little bit of a downer for OnePlus-6 owners who participated in the Open Beta. They won’t get the final update to OxygenOS 9 via OTA. Instead, Beta participants have to install it manually. Unfortunately, data and settings from the Open Betas are also not transferred over to the full release. Along with the Android 9 update for OnePlus 6, the manufacturer also announced that the OnePlus 5/5T and OnePlus 3/3T will be updated to Android 9. 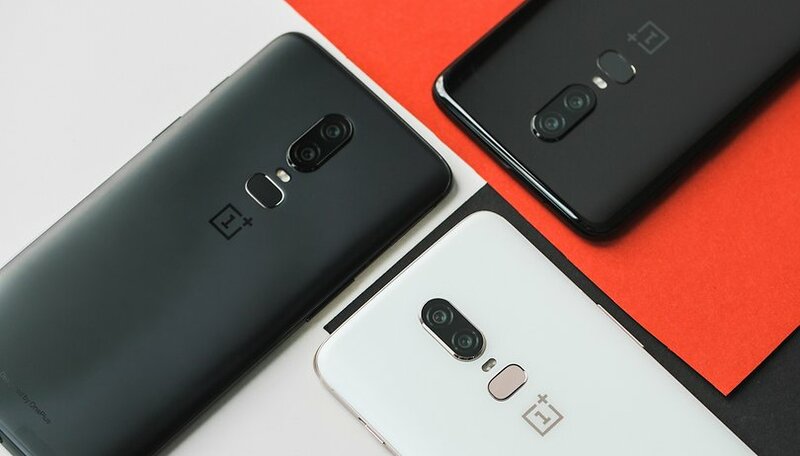 When exactly these devices will be receiving the new Android update, however, OnePlus did not announce. From experience, however, we can assume that the current focus of OnePlus is on the 6T. As soon as this device has gone on sale and the most important updates have been rolled out, it will be time for an update of the OnePlus smartphones from 2016 and 2017. What do you think about OnePlus' timely updates? Do you wish your smartphone manufacturer could be so quick? Let us know in the comments.